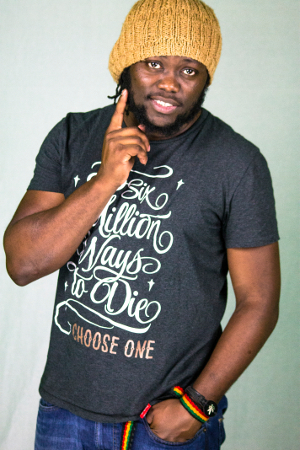 RC (Righteous Child) is one of the new wave of Jamaican reggae singers. Blessed with a truly distinctive and show stopping timbre, he reached the final of 2009’s Magnum Kings and Queens of Dancehall contest – attracting the interest of super-producer and keen harvester of TV talent Donovan Germain. It’s taken another five years for RC to release his first EP – collecting singles and fresh songs produced by Germain’s Penthouse, Vikings Productions and Germany’s Silly Walks. But the debut showed sufficient promise for United Reggae to track RC down after a performance at Reggae Jam festivalin Bersenbruck Germany (as part of a “three the hard way” package featuring RC, Torch and Loyal Flames backed by Feuer Alarm band). 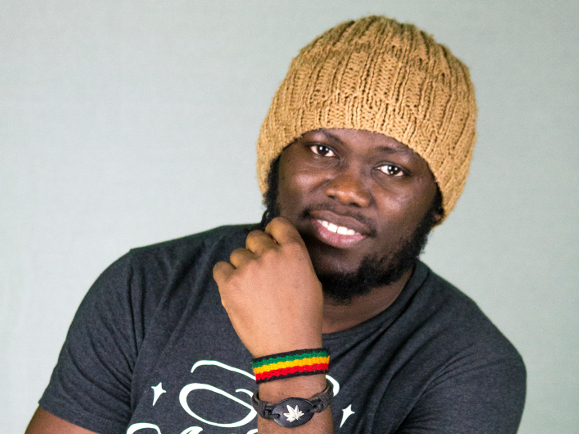 Unlike some Jamaican singers, his speaking voice is very like his singing one – grainy, honeyed yet broken in tone. When the discussion was done we thanked him for shielding us from the downpour.“Showers of blessings” he laughed before running off into the night.